Pakistan’s Foreign Office summoned Iran’s envoy Mehdi Honardoost on Saturday to record protest over an attack on Frontier Corps troops on the Iranian border. 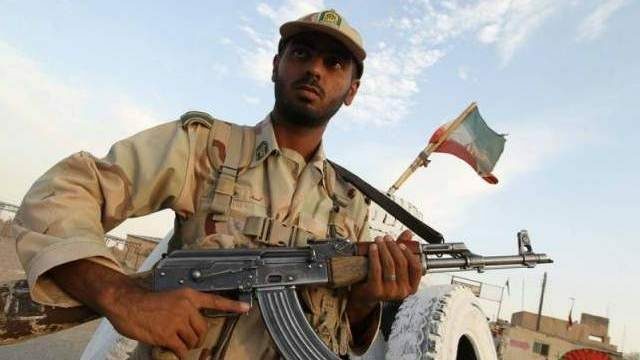 At least six paramilitary personnel were martyred and 14 others sustained injuries when the militants attacked the FC patrolling convoy on the Iranian border on December 14. Four terrorists were also killed in an exchange of fire with Pakistani security force. The FO spokesperson demanded that the Iranian authorities should launch an operation against the terrorists, adding that the FC personnel were patrolling on the Pak-Iran border when they were attacked. The FO spokesperson claimed that the terrorists were operating from the Iranian border area.